Maintain a balance between different types of posts to keep your audience engaged and coming back for more. If you’re enjoying this article, take a moment to pin it!! You never know when you’ll need these tips again. But developing that perfect social media content calendar and following through with it is a whole different beast. Let’s face it — things come up. We get busy. And before we know it, we’re just trying to post something — anything — just so we haven’t gone the entire day without talking to our audience. And, to tell you the truth, it’s annoying. I just hate it when my social media content falls through the cracks like that. But it happens. I’ll be working on my blog all day, and all of a sudden it’s eight in the evening and I haven’t even checked into Twitter at all. Or I’ll rush in the morning to feed the kids and start working and suddenly it will be afternoon by the time I realize I haven’t posted anything to my Facebook page all day. And then I have to figure out what to post! And let me tell you something. I have been writing my entire life, okay? And I have been freelance writing for more than a decade. And I still get hung up by that blank screen with the blinking cursor. Doesn’t matter which social channel or word processor I’m on… as soon as it loads up and is waiting for me to start typing in the words, everything leaves my mind and I forget how to make words. As you know, I am a big fan of time-blocking for my work at home schedule. And there are quite a few time management techniques that I use to go about my to-do list and get things done. And thanks to many of these tips and tricks, I am able to stay productive through most of my day, even with kids. 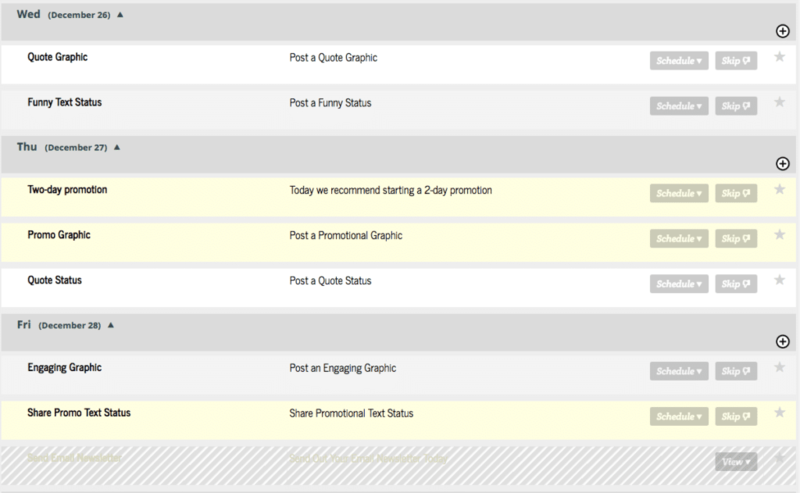 And, I’ll be honest, when I have a social media content calendar planned out, my social channels are on point. I’m engaging and consistent, my graphics are nice, and my audience is happy. But when I get swamped with a lot of clients or work, if I don’t already have that calendar and those posts set up, I’m sunk until I clear some projects out of my planner and can sit down and create a new calendar. Imagine my surprise when I got an email from The Kat Sullivan from Marketing Solved asking if I was interested in reviewing a new social media content calendar tool. Now, to tell you the truth, I was a bit skeptical — not of the email or the tool. I thought she had made a mistake and meant to email someone else. So I sent my reply and crossed my fingers and hoped she wouldn’t realize that I was just a fan-girling peon and would continue to think I was a real-life blogger who could help her test and review this tool. My life has changed forever. TASSI is, without a doubt, the coolest tool I have come across for 2018. And it is definitely going to be the tool to get for 2019. But don’t just take my word for it. Let me show you some of the amazing features of this social media content calendar and management system. With other social media content calendars, they assume you have one goal: grow that channel. They give you 30 days of content or prompts for one channel and that’s it. From there, you can continue to reuse that calendar (revamping it for every channel every month) or find something new. And it helps you with each of those things. 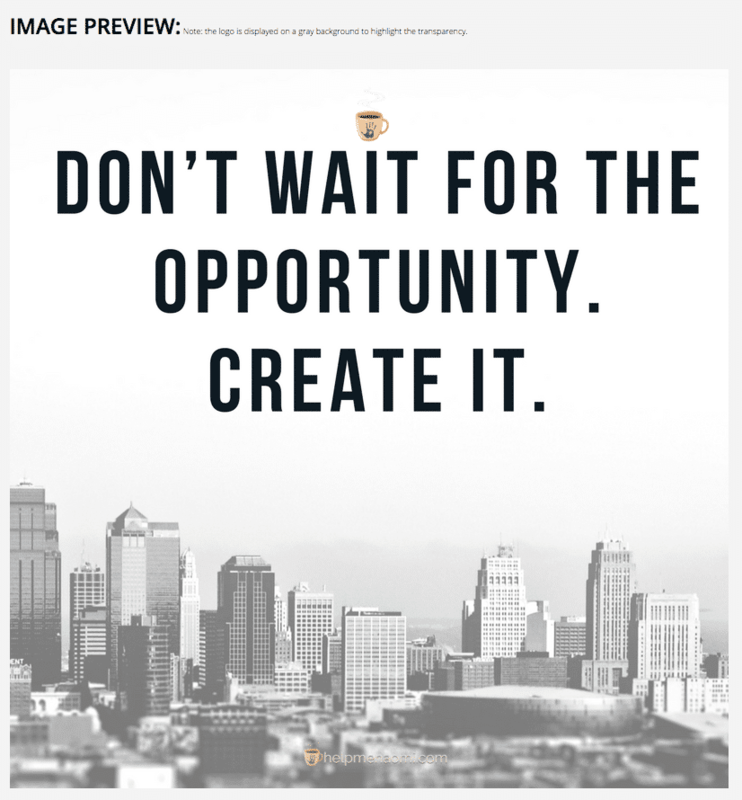 As you can see in this screenshot, there are reminders for every type of post: quote graphic, funny graphic, a 2-day promotion… TASSI even reminds you when to send out your newsletter or write a new blog post! 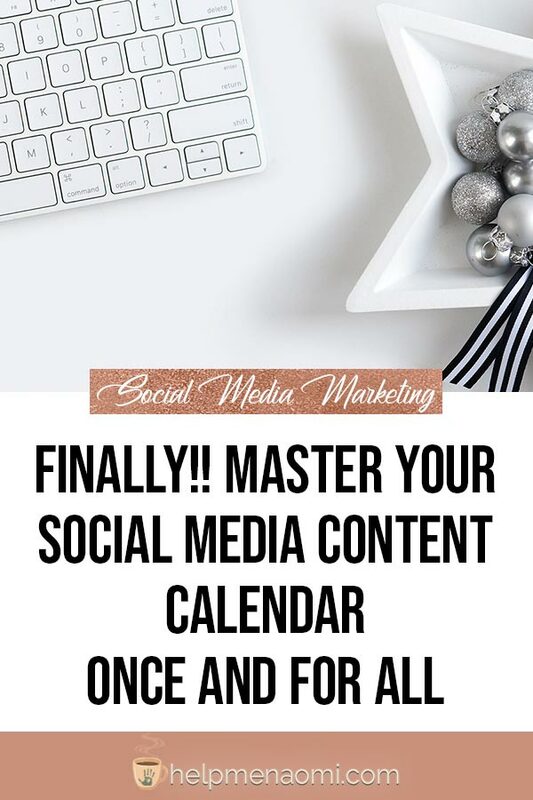 The elements suggested within this social media content calendar are recommendations based on proven social marketing tactics that Kat Sullivan teaches in all her courses. These are customer-friendly, relationship-based social marketing tactics that place engagement with your audience first — which I love. I mean, sure, sales are nice. But if you audience thinks you’re Spammy McSpammerson? They aren’t going to be buying from you, right? Which is one of the best selling points I can say about any tool. I just hate getting a new tool and having to spend countless hours trying to figure out even their most basic features (and I’m pretty tech-savvy… so if it takes me long to figure it out, that really tells me something). And, yes, TASSI passed my not-so-famous “can I last ten minutes without a head-desk test.” Meaning that I was able to figure out at least half the tools features within ten minutes and didn’t have to hit my head on my desk even once out of frustration. 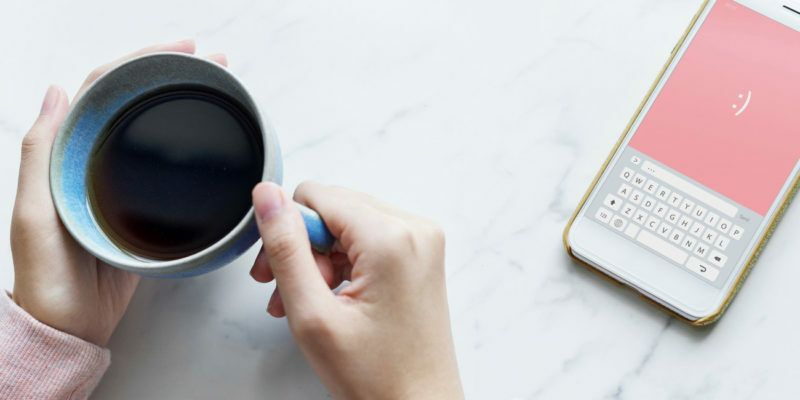 Once you’ve connected TASSI to your social media channels, the Smart Calendar will populate with their suggestions for the next month. Then, it’s time to have fun. To use, select the post you want and click on “Schedule.” This will open up to show you the various options you have for that post. You can choose a subtopic, use the wording they have filled in for you (yep!! pre-written captions!!) or you can click on “Reword This” to change the wording. You can also click inside the caption box and just go ahead and add more information, or change it all together — thereby making it even more authentic and adding in your own voice. 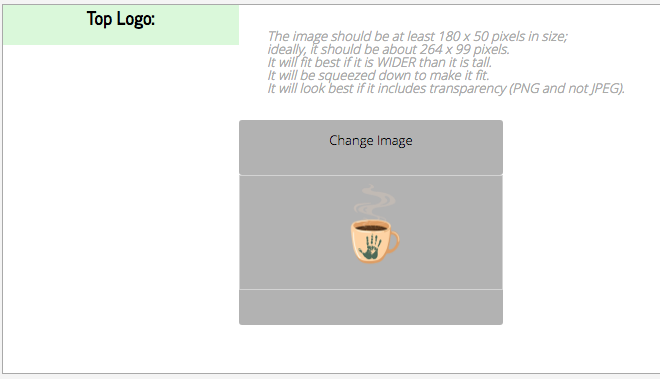 You can even upload one of your own graphics or photographs that you made, just by clicking on the little edit icon next to the word “Image” and choosing to upload your own. 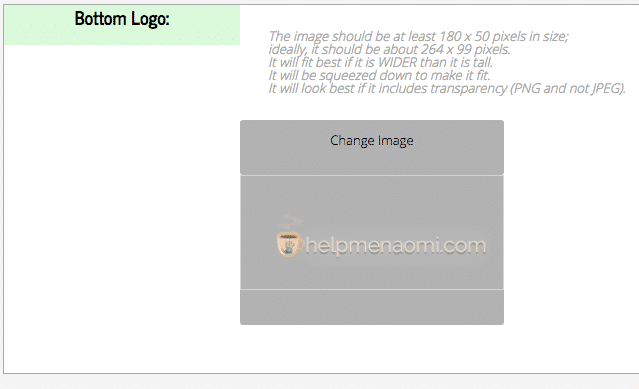 From there, you can continue making changes or click on “Save Image” to have TASSI save your changes and bring you back to the calendar to finish scheduling your post. Back at the Smart Calendar, you can then take a minute to go over your caption and image one last time, then choose the time you would like your post to go live. Right now, you can only choose “just past midnight” or the top of any other hour throughout the day. I’m hopeful that future updates will allow us to choose more specific times, but honestly, this isn’t a deal breaker for me at all. And, if you don’t want to schedule it into the future, you can also click on the button to “Post Now” and TASSI will send it right away. When you’re all done, click on “Save” and TASSI will close it up, highlight the star at the far right, and let you move on to the next recommendation. If one of their suggestions doesn’t quite fit your business (like for example if you don’t have a blog) then it’s no big deal to write over their suggestion with a post that will work for you, or skip it all together. 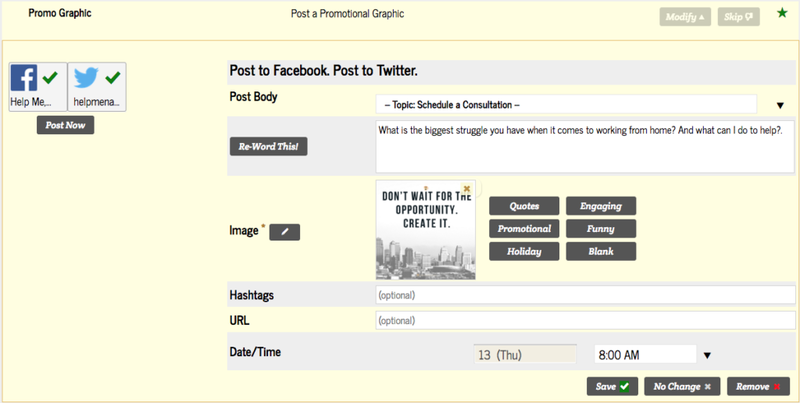 You can even add in posts if you want to add a second, third, or fourth post for the day into your schedule. I love that I can sit down and within an hour have an entire month planned out for multiple channels just by following their recommendations, using a blend of their pre-written captions and my own captions, and using a blend of their pre-built graphics (with my logos on them) and my own graphics. 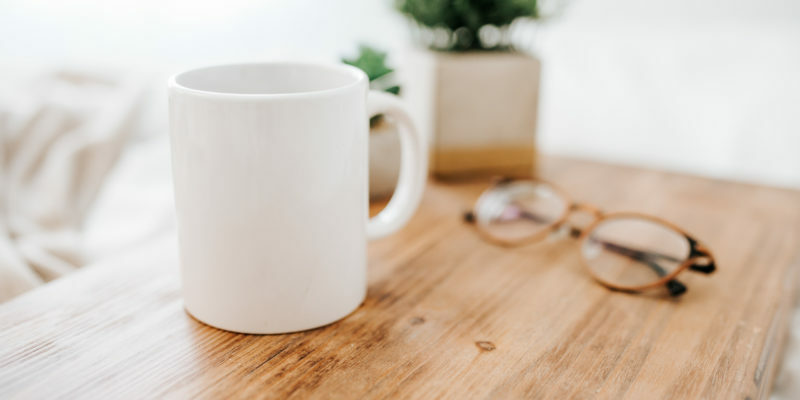 But, even more than that, I love that if I get swamped and forget to get those posts scheduled, that TASSI makes it easy for me to create and post a strategic post that is still aligned with my goals in less than five minutes. No more random posts getting thrown up because I didn’t have time to think of a good one. No more posts that don’t make any sense or don’t serve any purpose. And I don’t have to waste precious time trying to think up a post. I don’t have to try to remember when the last time was that I posted for people to join my newsletter. Or a funny quote. 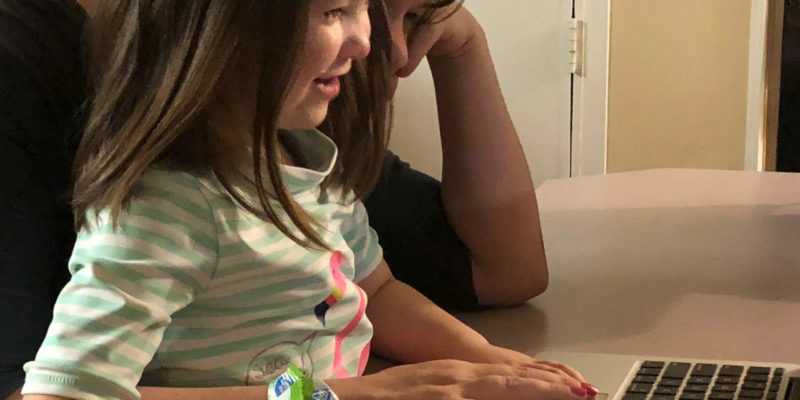 TASSI shows me all that information quickly so I can get my new post up quickly and move on with my day. If I were to build a social media content calendar tool. Since using TASSI, I have been much more consistent with my posting, and my blog and mailing list have both benefited from it. Alas, even TASSI has limitations. If selected, TASSI posts to all connected social channels at the same time. As of right now, I have only connected to my Facebook and Twitter. And you can choose on each suggested post whether or not to post to one or the other (or both), but I would really like to see the ability to stagger them between the channels or adjust the captions so I’m not posting duplicate content to these channels. As a work around, I have been able to add in another post with the same content rewritten to better fit the other community and just scheduled one to Facebook and the other to Twitter. Right now, TASSI only posts to Facebook and Twitter, although their roadmap says they will soon be able to post to Instagram and LinkedIn. Once those are set up, TASSI and Tailwind will be the only social media content schedulers I need — meaning I will be able to cancel my other accounts and save money. The image editor is amazing and I love that I can add my logo and watermark right there in the calendar in seconds. But adding words is still very limited. You have no power over the size or style of the font, and as I played with it, some of my graphics were a bit hard to read because of that. I’m hopeful that in the future I will have a bit more control over the fonts, but until then I will likely continue to use PhotoShop and Visme for the majority of my graphics first before loading them into TASSI for scheduling. One of my biggest worries when I was playing with this amazing tool was whether or not getting to keep it was going to kill my bank account. But guess what, it won’t! TASSI costs a flat rate of $47 per month. And with that $47, you get a completely planned out social media content calendar every month (complete with unlimited posts to your social channels, unlimited pre-built graphics, unlimited pre-written captions, and the ability to personalize, customize, and brand everything). Yea, I couldn’t believe it either. By switching to TASSI, my overall cost for planning out and scheduling my content only went up by $27 from what I was paying before. And once they get LinkedIn hooked up there, it will go down even more as I cancel my accounts with my other schedulers. If you are using social media to market your business — whether that business is a blog, a freelance service, or writing books — if you are using social media to build an audience, find clients, or sell something — you need TASSI.